Do you have a man in your life that is hard to buy for? Do you feel like you need a holiday gift guide to help you? Is it your husband? Your father? Your brother-in-law? I know some of you are nodding your heads and saying, preach on girl! My husband is that person for me. 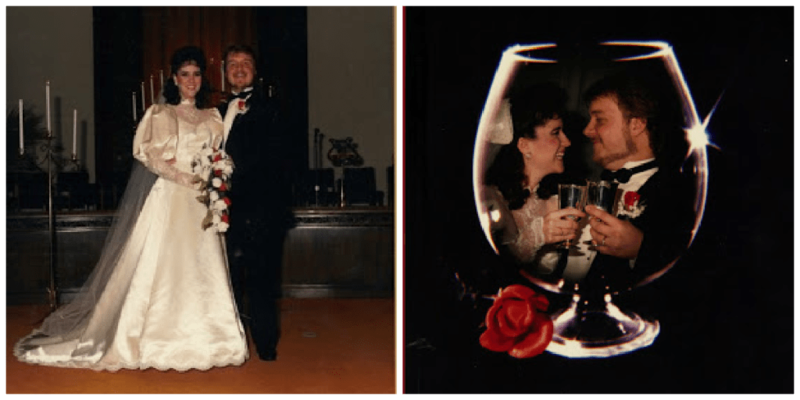 The one who has stood by my side for 26 years and counting. 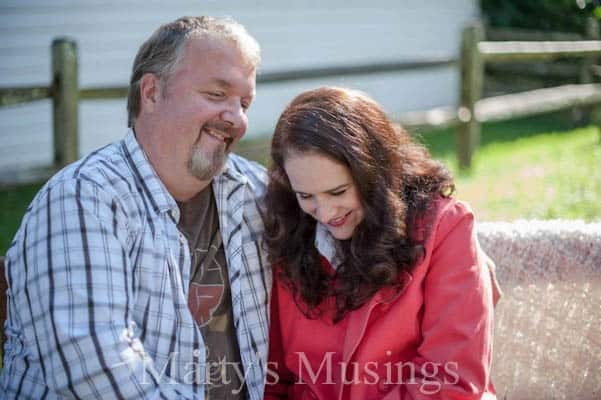 He is the one who shows he understands my love language by writing a hysterical look at surviving a blogging spouse. Yet every Christmas I struggle to find something for this man who is impossible to buy for. This year, thanks to Walgreens, I have some options. 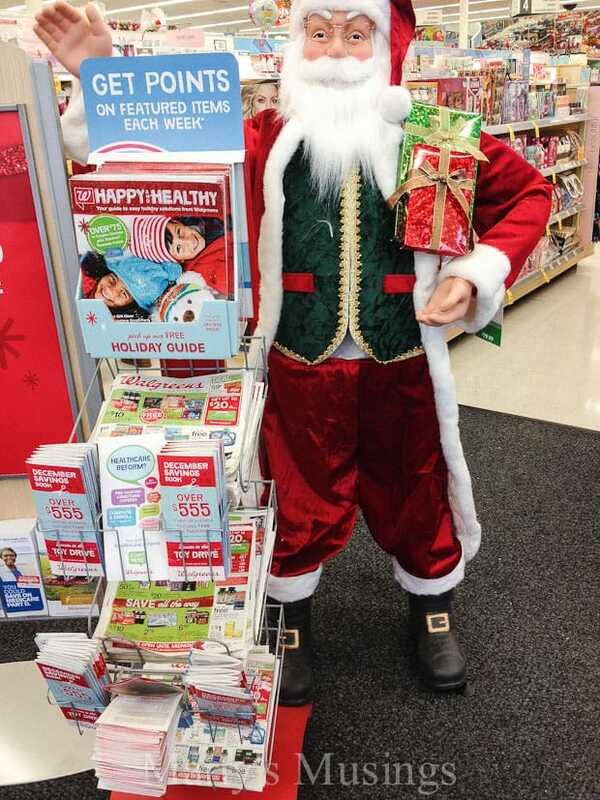 I walked into my local Walgreens and immediately saw the Happy and Healthy Guide. This free guide has easy holiday solutions for everyone on your list. Tim has been needing a new body spray since his favorite was discontinued, and Walgreens provided me with several options, all on sale. 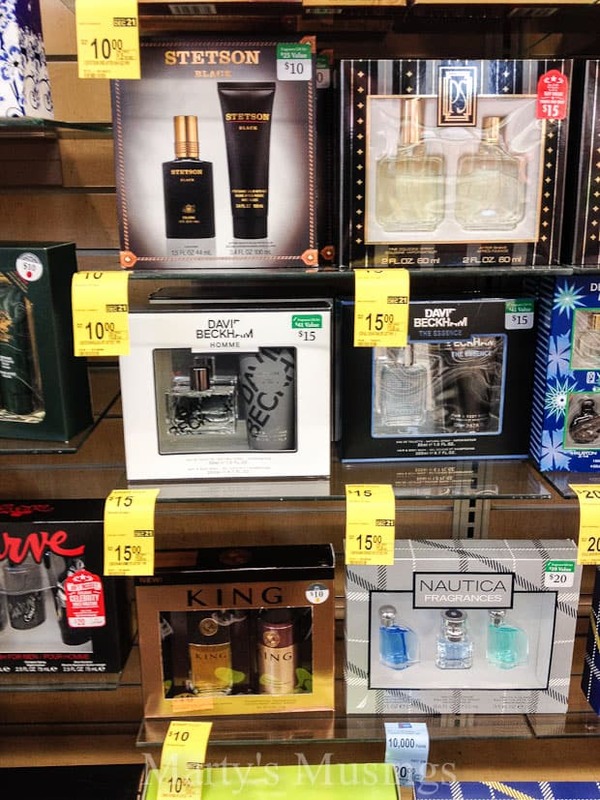 The cashier in the beauty section was extremely helpful and I sniffed several fragrances until I decided on David Beckham, The Essence. The holiday guide has suggestions for stocking stuffers, gifts for the guys and gals on your list, the latest for the kids, glamour gifts and more. If all else fails, go for the Good & Delish chocolate and coffee.You can’t lose! I got Tim some Delish kcups that I know he’ll like. There are also ways to personalize the gifts, including name tags for your stockings and ornaments, gift cards, photo presents and more. 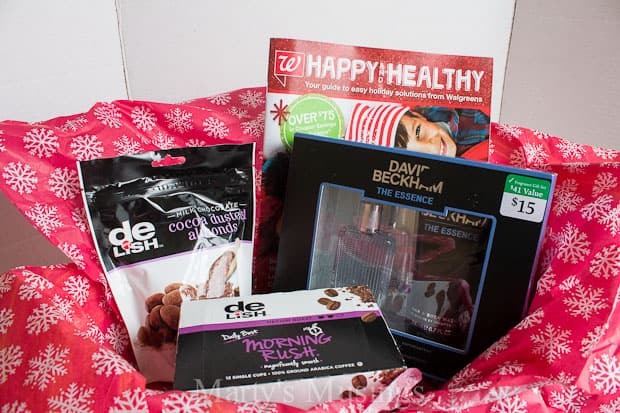 Walgreens even makes suggestions on pairing items together, such as an iTunes gift card with a fragrance gift set or a cosmetic bag set with a gift card inside! And don’t forget, if you sign-up to become a Walgreens Balance Rewards member, you’ll earn points with every purchase which you can then redeem for savings on a future purchase. 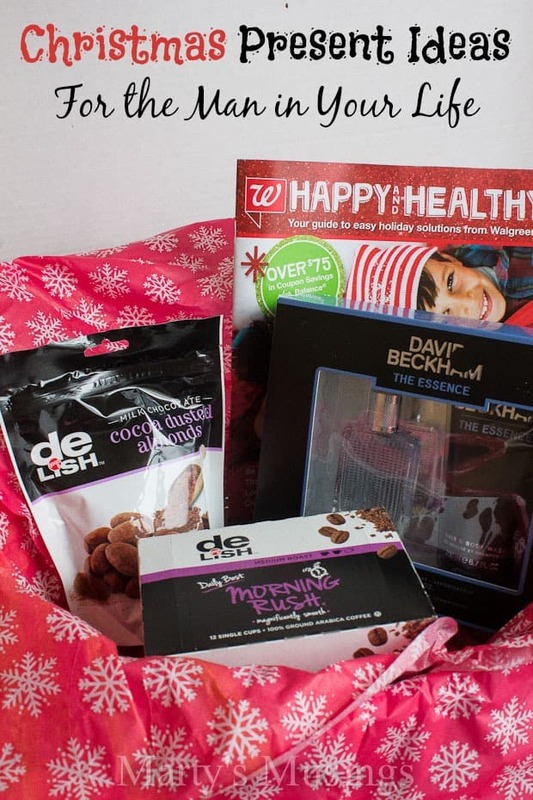 Plus, the last page of the Walgreens Happy & Healthy Holiday Guide features great coupons that you can clip for even more savings. Who is the hard to buy for person on your list? 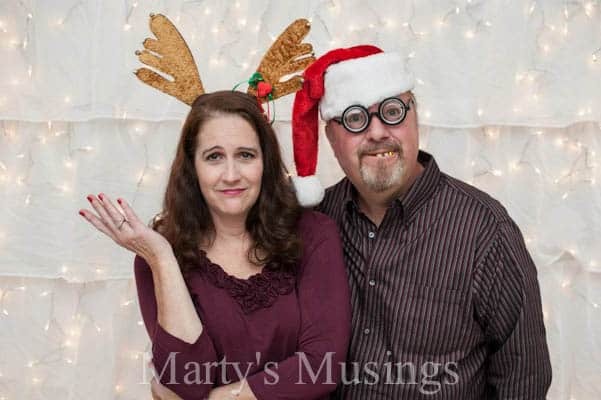 Thanks Marty, Merry Christmas to you and your family.